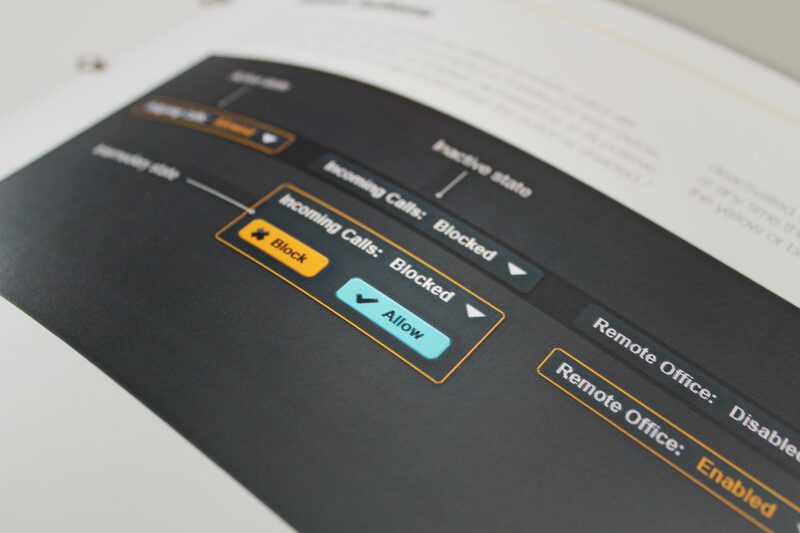 Creating a leading telephony UI for strident UK virtual comms brand. Gamma is a provider of communications and software services for business. Gamma leads on network strength, with a broad range of voice, mobile and data services designed specifically for channel partners. The business’s turnover for 2013 delivered more than £125 million with a headcount of 270 staff. 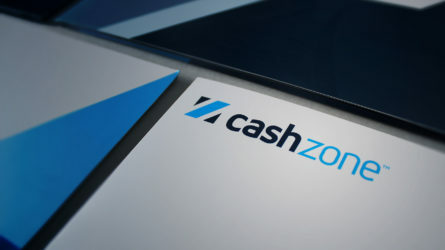 Our strategic inputs for the client included digital strategy, product positioning, user experience design, interface design and the production of digital assets and guidelines. Our design team dovetailed into the existing software engineering team from Gamma, working in close collaboration. 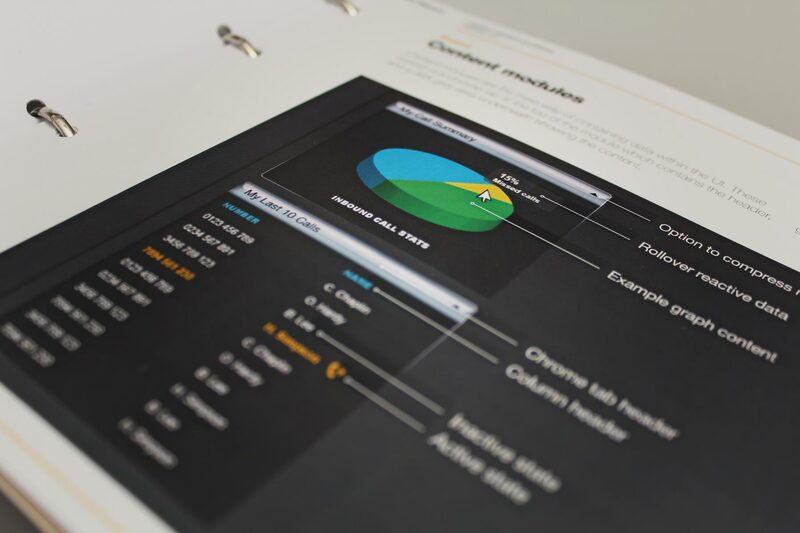 We created guidelines for charts and graphs which are dynamically built on the fly using jquery. 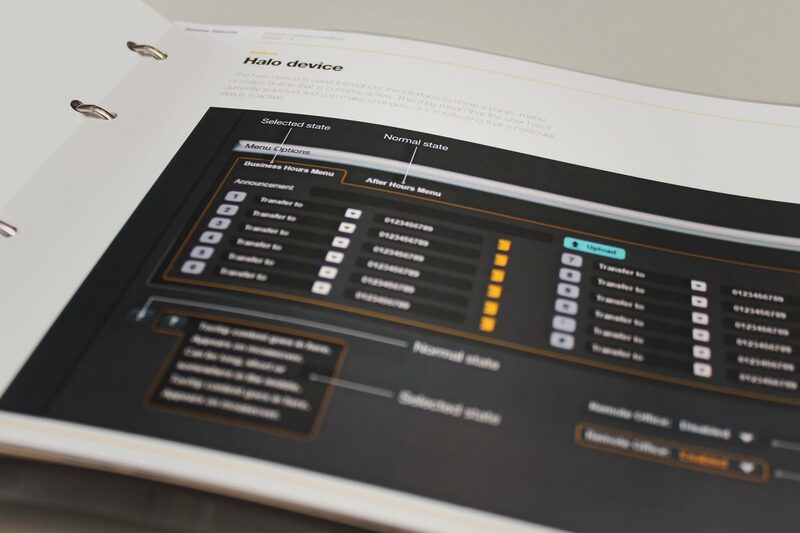 Firedog was responsible for the design and visual interface logic for a number of key dashboard and content screens. We covered every possible form design combination, providing an html style and css guide for all markup. 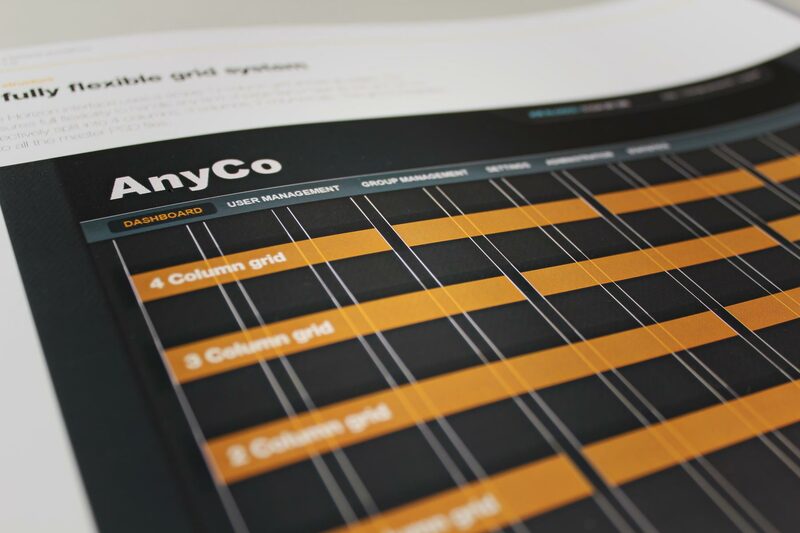 We created a grid based system whereby modules conformed to logical dimensions - Making it easy for the clients development and engineering team to adopt and use the design assets. A large deal of assets contained various states according to software function. We created a muted interface which was easy on the eye. 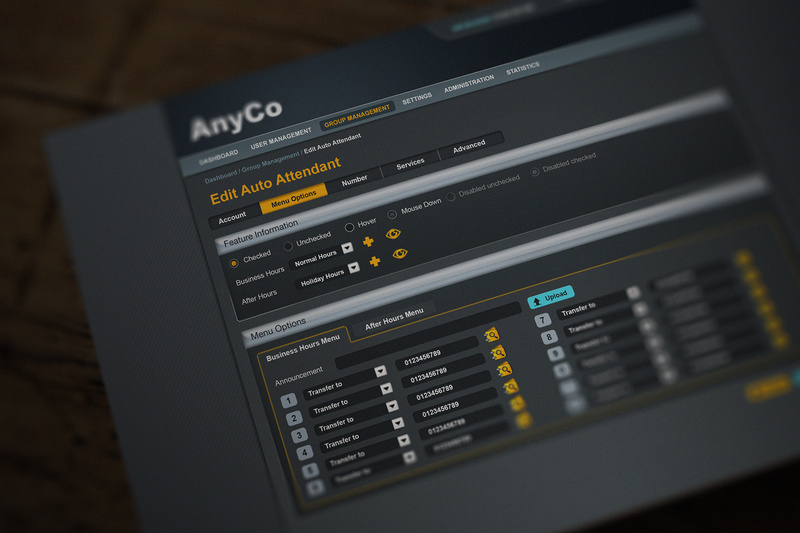 The dark grey allowed us to ping important information across to the user through a bright accent colour suite. Firedog was briefed to both brand and create the digital interface for a cloud based telephony management service branded “Horizon”. 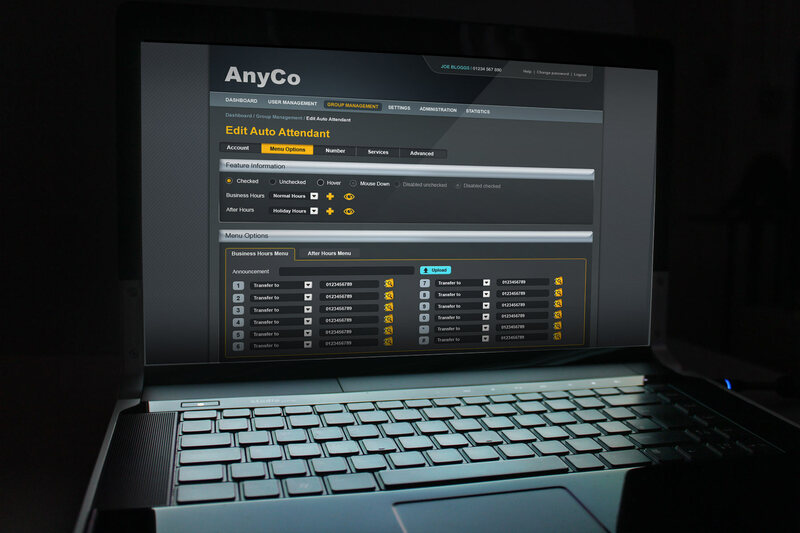 The product provides a business’s complete inbound, outbound and PBX telephony control from a single portal interface, reducing the need for on site equipment. Firedog collaborated closely with Gamma’s project team, working directly with engineers and technicians. Our task was to lead in the construction of software skins via wire-frames provided by the client and bring these to life through an accessible and energized digital interface. 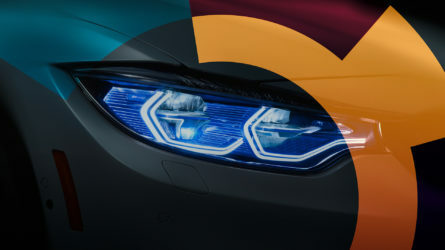 The product launched with great success and Gamma has already signed up more than 500 resellers and channel partners. We developed a unique and ownable branded portal, designed for channel partners within a reseller model. As the software is often white labelled, it is crucial that the interface retains its own specific look and feel. We developed an asset toolkit covering all front end styles, iconography, typography, numerical and tabular data formats as well as a comprehensive graph and charting style guide. The product launched with great success at the end of 2011 and Gamma has already signed up more than 500 resellers and channel partners.